It was a sobering–if not accurate–comment. It hit home. I was on the edge of leaving teaching myself. A decade into my career, I found myself wondering how I had gotten here: burned out, exhausted, bitter. How did this calling turn into a job? When did we resign ourselves to flash burst careers and transient teaching? The topic of burnout is not new to education. 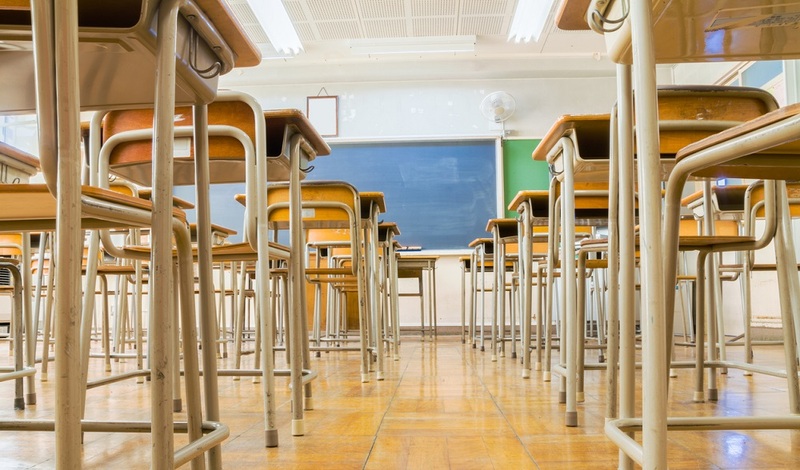 We’ve been debating the causes and consequences of teacher attrition for decades–Why? How? When? Lost amidst the dust clouds of contention are teachers themselves–teachers like me, standing in front of students, wondering how to reignite the passion and perseverance of the early years teaching. It was either luck or coincidence that for eight years I have developed and taught a class on positive psychology to high schoolers. I spend my days teaching students about the science of happiness. We work on understanding and applying research-based practices that help people and communities thrive. I realized that I had to start practicing what I preached. I had to take my burnout into my hands. The conditions affecting my burnout–changing culture, challenging work environments, increasing responsibilities, and diminishing resources–matter. My actions matter more, if nothing else because they are within my control. I realized that if I wanted to influence change in education, I had to prioritize my own well-being. It’s hard to stand up for our students when we have one foot out the door. It’s hard to shine the light of truth, hope, and change if our flame is burning out. In their study of well-being, researchers Kennon Sheldon and Sonja Lyubomirsky find that 40 percent of the variance in our happiness is influenced by our intentional actions–with genetics and circumstances making up 50 and 10 percent, respectively. When it comes down to it, one of the biggest influences of our well-being is most within our control. 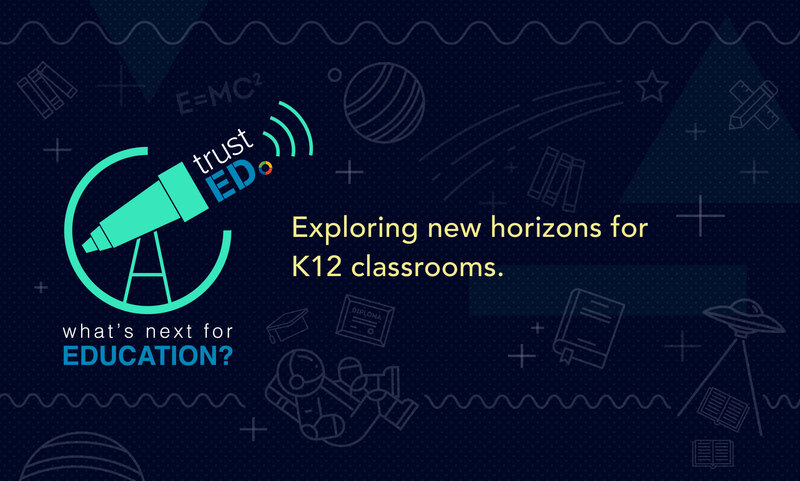 For more strategies for engaging teachers, sign up for the TrustED newsletter. My awareness: What I pay attention to and spend my time focusing on. Goodness curation. Educators are emotional hoarders. We take everything home with us–especially our bad moments. Cluttering our minds with negatives doesn’t leave space for positivity. We should be curators instead, intentionally bringing home more positive memories through what we pay attention to and what we spend time talking about. Mindfulness. The mind of an educator is chaotic; we shift thoughts in split seconds to focus on our many responsibilities. We benefit, though, when we practice maintaining a deeper, more present focus on our world, our students, and ourselves. Gratitude. What do you normally compare your circumstances to: how could it be better or how it could be worse? Mental contrasting can either be a trigger of discontent or a cue to cultivate deeper appreciation. I empower myself by realizing that I can employ gratitude-inducing contrasts at any moment in my day. Forgiveness. Educators interact with thousands of lives in our careers. Some of these lives linger via resentment, forming acidic memories that destroy our well-being. We need to learn to let go. Thankfully, there is a lot of great research on the why and how of forgiveness. Finite framing. You will never have the same students for the same lesson on the same day again in your life. Every conversation, every moment is unique and will end. Reminding ourselves of that via mental cues and strategies can change not only how we teach but how we live. Empathy. Empathy is one of the most profound abilities humans have. Sometimes we use it too much (empathy traps) and sometimes we use it too little (empathy gaps). If we treat empathy like a skill, we can employ it strategically to build deeper connections and greater satisfaction. Craft your calling. In every school, there are teachers who are languishing. Yet, in these same schools–with these same students–there are teachers who are thriving. What are the thriving teachers doing differently? Research has some answers: Engaged workers “craft” their work experience by shifting their tasks, their relationships, and their perspectives. We, too, can craft our own calling with strategic actions. Altruism. Teaching is altruistic in nature. Yet, sometimes we forget the power of purposeful kindness. Rather than letting acts of kindness be “random,” we can refuel our purpose by being intentional with altruism. We not only boost our own well-being, but we model a more altruistic world, helping others–our students–learn to help others. Ambitious actions. We often teach with the end in mind. What about living with the end in mind? How do we give ourselves permission to goal strive, even if our goals don’t affect the classroom? (spoiler: Goal striving in one realm of life can ripple out satisfaction to other realms, like our careers). Not all goals boost well-being the same. Better goal striving yields better lives and better teachers. I don’t know what it’s like to teach in your exact circumstances. But I do know that you’ve probably felt burned out, like me. I also know that no matter what your circumstances, your actions matter most for your well-being. I’m sick of waiting for others to prioritize my well-being. Maybe you are too. I’ve learned to take charge of my own well-being–and become a better teacher in the process. We give our best when we are at our best. Let’s empower ourselves to thrive with better awareness, better attitudes, and better actions. 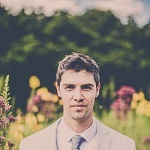 Chase Mielke is a writer, speaker, and award-winning high school teacher based in Michigan. He holds a master’s degree in curriculum and instruction and runs affectiveliving.com, a blog dedicated to helping educators better understand and teach social-emotional learning. 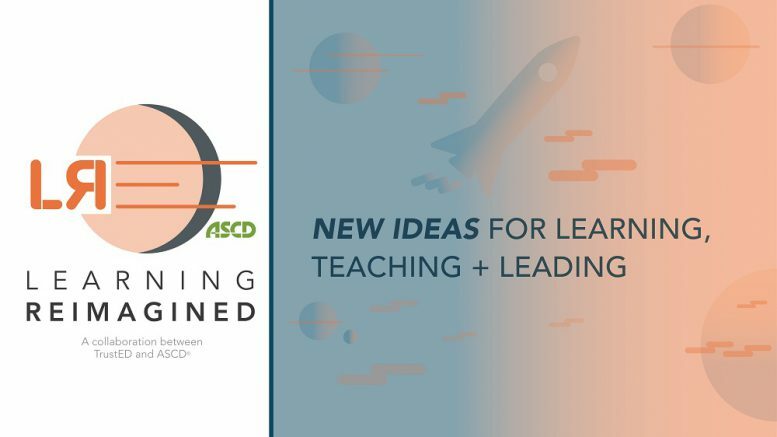 His first book, The Burnout Cure: Learning to Love Teaching Again (ASCD, 2019), is available now. 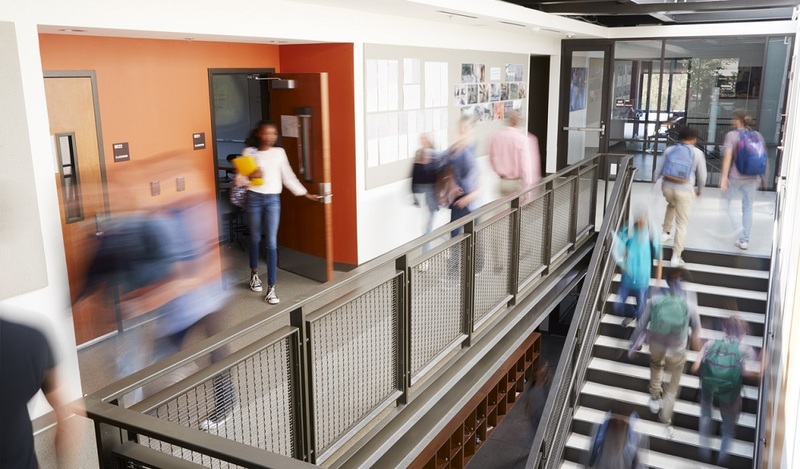 Self-assessment: Are your schools the epicenter of your community? Be the first to comment on "What you can do about teacher burnout"